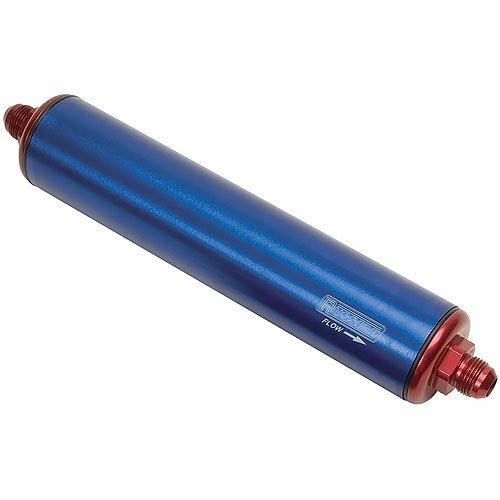 ProFilter is designed to provide full-flow filtration with minimal restriction. The replaceable element is secured with a positive O-ring seal, insuring the optimum in filtration. The ProFilter end caps are removable for easy access and servicing of the element.